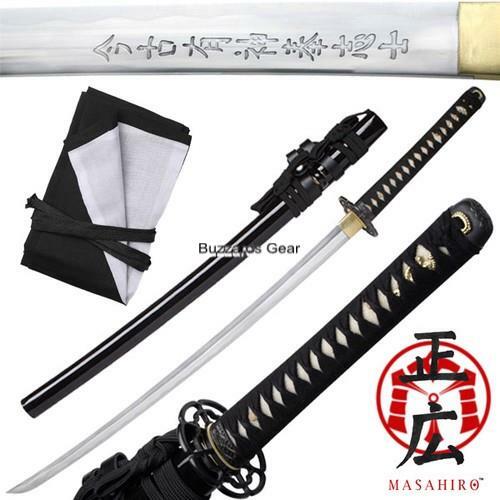 Finally a faithful reproduction of Captain Nathan Algren's sword from the Last Samurai is here. 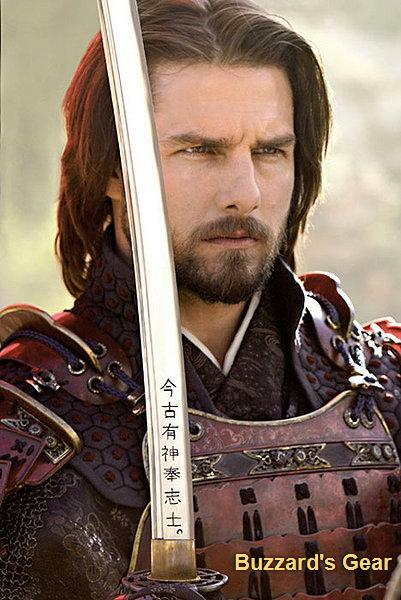 Now you can own a hand forged, fully functional exact replica of Captain Algren's Tachi that was made for him in the movie the Last Samurai. This sword is made by the Masahiro forge and no detail has been left out including the engraving of the samurai spirit on the side of the blade.